Yay! We have a new cash back app we can use to save while grocery shopping! 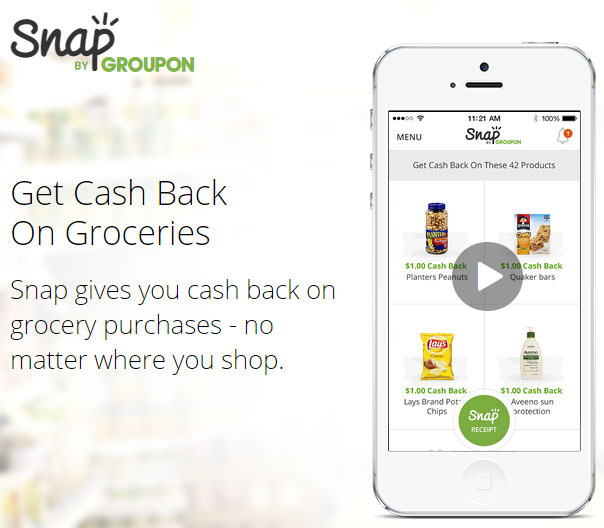 Groupon has created its own cash back app called Snap by Groupon! This app is similar to Ibotta and BerryCart but there is one big difference – there are some offers that have unlimited redemptions! That is crazy awesome because you can save even more! I can’t tell you how many times I wish I could redeem more than one rebate with other apps, and now we have that option! Download the app to your iPhone or Android device. Or, if you don’t have a smartphone, you can download it from the app’s website. Your cash back will be credited within a few days, and once you reach $20 you can cash out! There are some fantastic rebates available right now, including $1 off a gallon of milk, $1 off any bread purchase, $3 off Huggies diapers and $2 off any variety of Huggies wipes! The milk and bread rebates have a limit of one redemption per person, but there is NO limit for the Huggies products, which means it’s time to stock up! And, don’t forget – you can redeem your purchases through multiple apps to get more than one cash back rebate per item! We have a great new rebate for you all today! 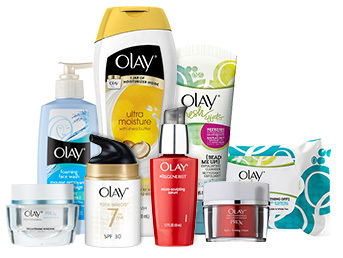 Use this Olay rebate form to get a $20 prepaid card WYB $50 worth of Olay products! Buy $50 of Olay Facial Skin Care products between July 6th, 2014 and September 30th, 2014 and receive a $20 prepaid card. Just fill out the form, attach your receipts, and make sure it’s postmarked by October 15th, 2014. We have a nice deal on Windex Cleaner at Walmart right now. You can get it for only $0.87 after Ibotta and Checkout 51 rebates! Starting tomorrow, you can get Glade Wax Melts and a Jar Candle for only $0.16 each at Target after coupons, Target Cartwheel, and Checkout 51 rebates! Final Price: $0.65 (or $0.16 each)! Head over to Target and get Quilted Northern Bath Tissue 12 double rolls for as low as $1.54! You will receive a $5 gift card when you buy 3 select Quilted Northern and Angel Soft Bath Tissue products, we have a new $1.00 on any ONE (1) Quilted Northern Ultra Soft & Strong® 6 double roll or larger coupon and there is still a mail-in rebate offer available. See the two deal scenarios below. Purchase five (5) quarts or more (quart bottles and/or multiquart jug equivalent) of any Mobil 1™ motor oil products and one (1) Mobil 1™ Extended Performance Oil Filter at a participating retailer and receive a $15 rebate check by mail. Purchase five (5) quarts or more (quart bottles and/or multiquart jug equivalent) of any Mobil 1 motor oil products at a participating retailer and receive a $12 rebate check by mail. Purchase five (5) quarts or more (quart bottles and/or multiquart jug equivalent) of Mobil Super™ motor oil at a participating retailer and receive a $7 rebate check by mail. 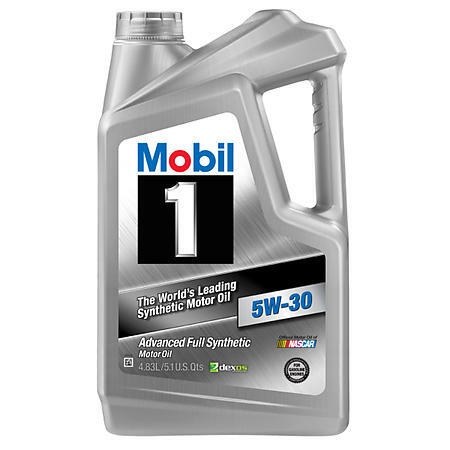 Mobil 1 Full Synthetic Motor Oil is priced as low as $22.66 at Walmart. Attention Ibotta users! We have a RARE $0.50 off 1lb or larger Fresh Ground Beef Ibotta rebate. This offer is only available at Target and Walmart and expires October 3. And, don’t forget to redeem your 20% off Cherries SavingStar offer before it expires today! Head over to Walmart and pick up Glade Wax Melts for only $0.73 after coupon, Ibotta rebate, and Checkout 51 rebate!